Among them are major fossil finds, a reptile ancestor & a controversy that could rewrite man's history. A lot happened in the world of palaeontology in 2018. 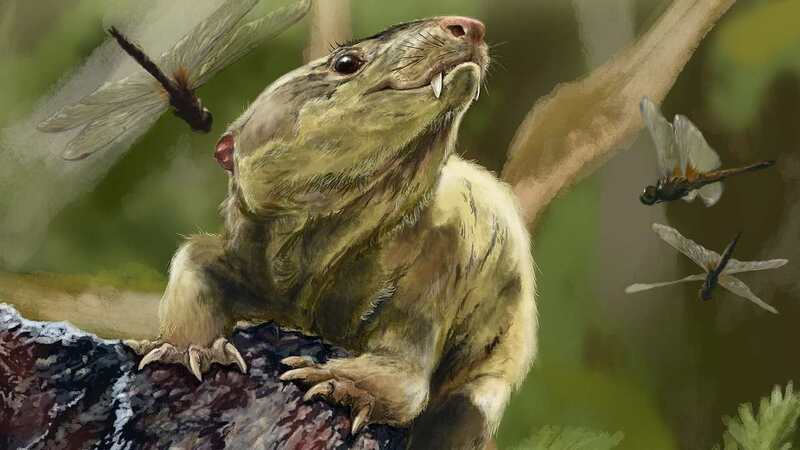 Some of the big events included some major fossil finds, a new understanding of our reptile ancestors and a major controversy whose outcome could rewrite human history. The Conversation Africa asked Dr Julien Benoit to discuss five important moments in palaeontology you may have missed during 2018, and what they mean – particularly for Africa and its place in the story of human origins. 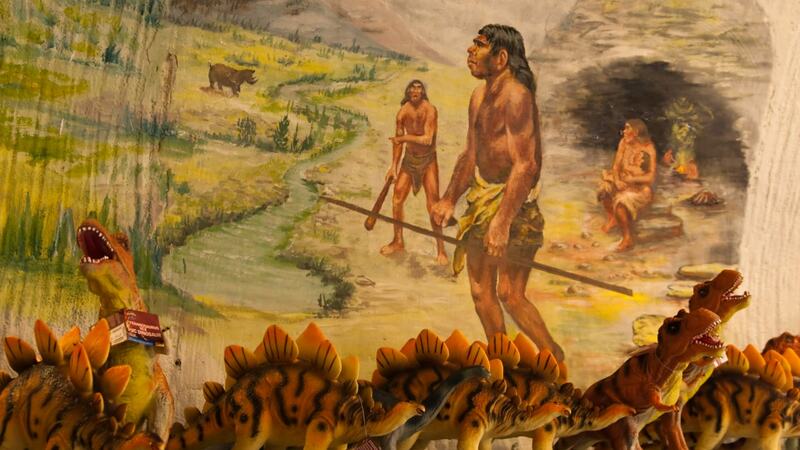 But when and where did gigantism among dinosaurs first evolve? Ledumahadi mafube, from South Africa, sheds new light on this question. The 200 million-year-old dinosaur weighed around 12 tons, making it the earliest dinosaur to pass beyond the 10-ton threshold. Later, dinosaurs would become even bigger. But in its time, Ledumahadi mafube was a giant among dwarfs. Mammals evolved from an unexpected source: reptiles and specifically a group of “mammal-like reptiles” called the cynodontsn. The two represent the oldest evidence of four legged land-dwelling animals, called tetrapods, on the African continent: a missing link between fish, amphibians and reptiles. Historically, the search for tetrapod ancestry overlooked Africa. This puts the continent on the map when it comes to seeking evidence for how the transition of life from sea to land occurred.